Travel right on your feet! 4 pairs, 1 low price! Hike 4 clicks and set up an operating perimeter! 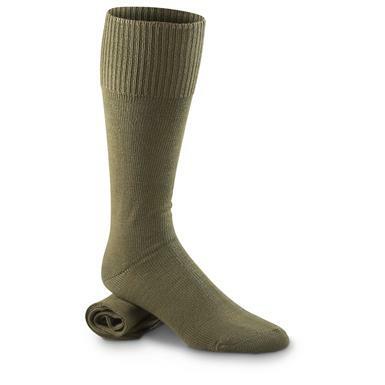 These are the same Boot Socks seen keeping Italian feet marching "bene placito" across formidable alpine trails. 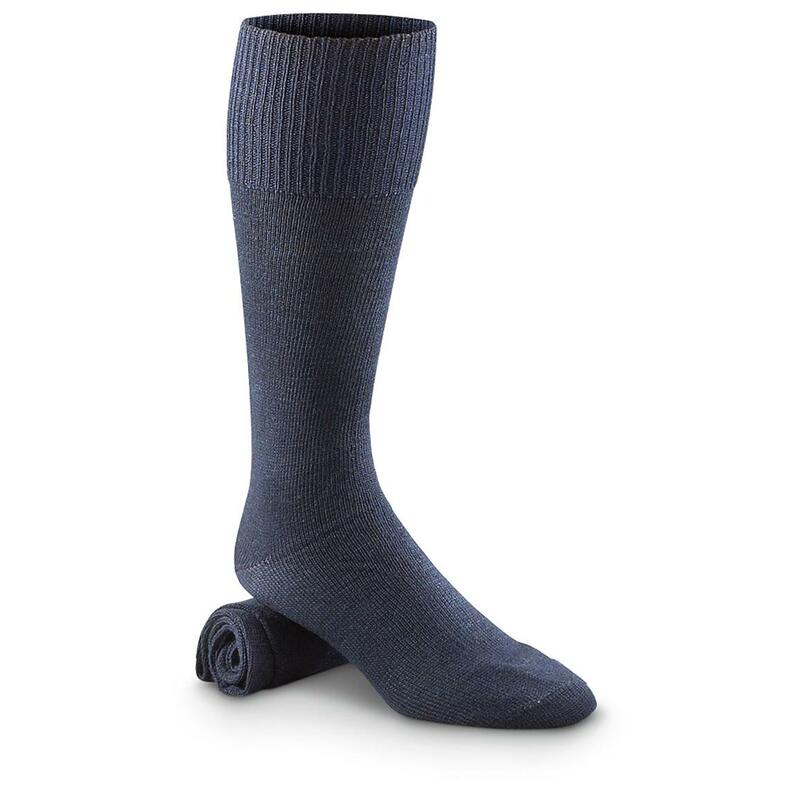 80/20 wool blend offers both stretch and dependable temperature regulating power. You get 4 fresh pairs, nothing feels better! Get your 4 pack now!